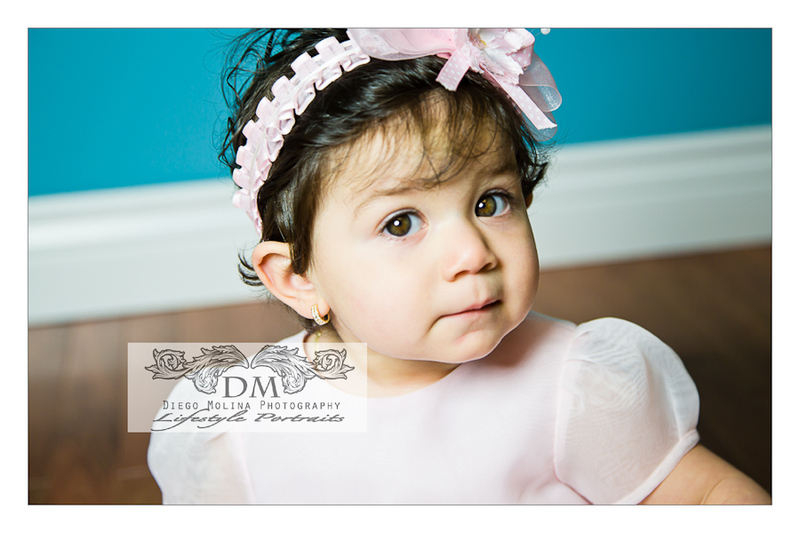 Baby photography studio New York City and New Jersey. Little Princess in the making! This 1 year old was a pro at posing. 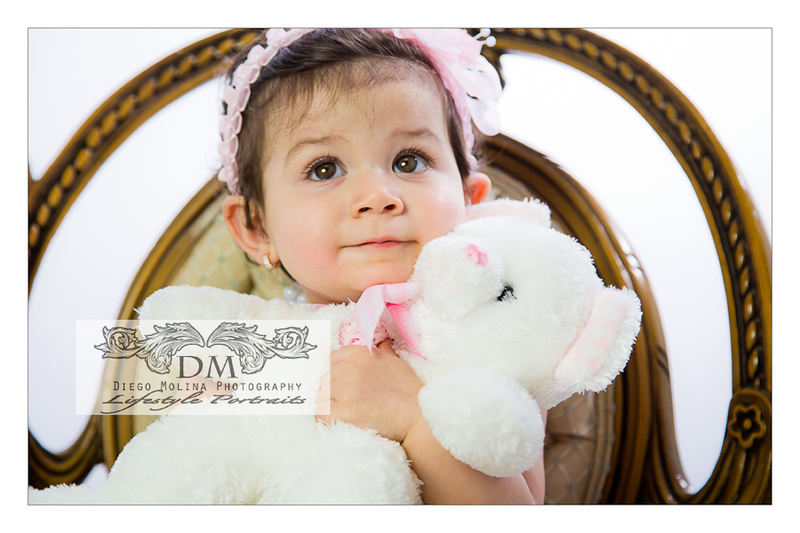 She had her portrait photography session last week and loved playing with her teddy bear and fancy pearls. 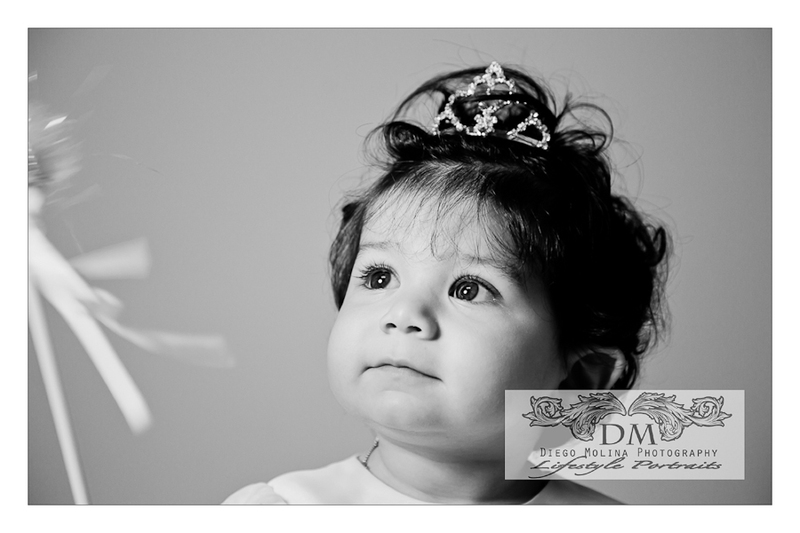 NYC and NJ Baby photography studio!